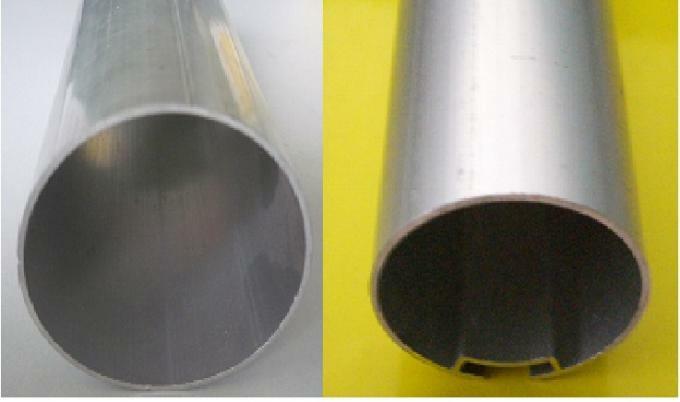 5) The aluminum tube have 25mm, 28mm, 30mm,32mm, 35mm, 38mm and 50mm diameter. 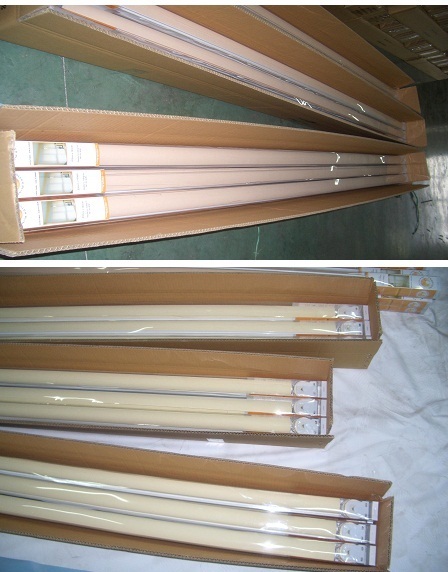 6) Plastic bottomrail have many kinds available. 7) Headrail is as per customer’s request. There have headrail or no headrail. 8) Components: steel bracket or plastic bracket available. We use as per the customers’ selection. Fabric patterns: pvc coating fabric series, plain/one color, white coating or silver coating fabric series, Jacquard fabric series, pearl fabric series, net fabric series, embossed series etc. 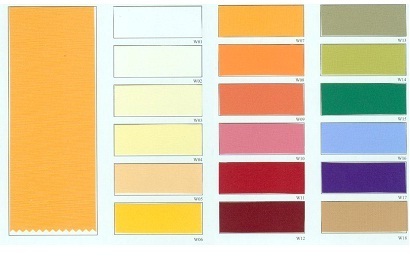 Fabric color: white, blue, beige, yellow, grey, blue etc. any color can match(dyed coating and scrape coating). Below is the basic color. Any other color can match. Fabric roller blinds is economic and easy to install.